An iPhone app that engages children, who are in the early stages of learning how to speak and read, with the world around them. When the child taps on an object in the camera view, recognEYES narrates what's in front of them both orally and visually. To facilitate the early stages of learning in an engaging and effective way. 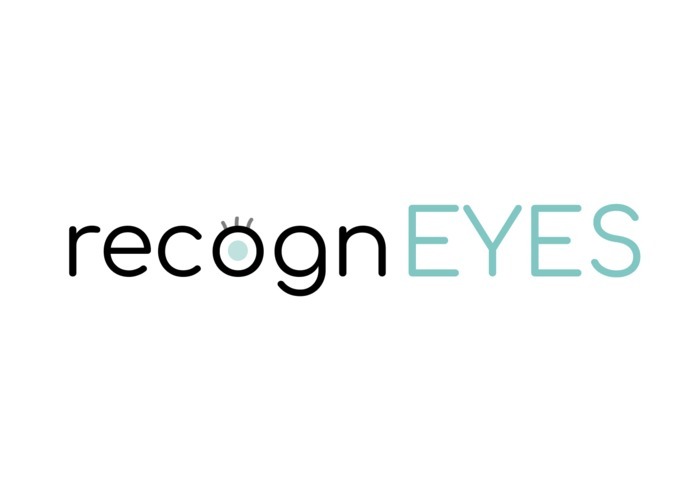 RecognEYES utilizes what's familiar to the child, their immediate surroundings, and interacts with multiple senses for an enhanced learning experience. RecognEYES aids children, whose parents are often occupied with work or are not fluent in the target language, in building essential language foundations at this crucial age. We used Microsoft Cognitive Services' Computer Vision API and Translator API. In addition, we used Xcode, Swift, and the Apple ARKit. Both a word and phrase mode for different levels of learning. Different target language options, to aid bilingual and immigrant households, or children who would like to learn another language. Audio feedback to add another layer of learning and to assist with pronunciation. Brian Li, Christine Wang, Barbara Xiong, and Daniel Zhou -- a team of students at Duke University. I helped expand the idea of the object recognition app to be more kid-focused. In addition, I worked on the graphics for the app and wrote up the pitch. I initialized the project idea as an app that would help the blind learn their surroundings using object recognition and audio feedback. This idea had expanded to incorporate language learning for children. I worked on the settings page and recording user input. I developed the object labeling component, built the iOS interface, and contributed to integrating Microsoft Cognitive Services APIs. Worked on integrating both the Microsoft Cognitive Computer Vision API and Translation API. Managed git version control for the team.